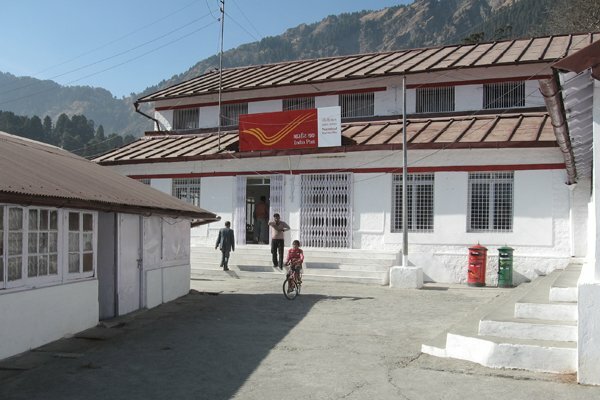 List of Branch Post Offices Where Speed Post Booking is introduced. Nainital Division consists of Nainital and Udham Singh Nagar revenue districts except Chandani and Tanakpur S.O which comes under Champawat districts & Devayal, Requanshi,sankar,Tukra and Thall Manrall ,Bhairangkhal Bhurakote and Unura BOs which comes under Almora Districts. Total Area of Nainital Districts is approximately 67945 Sq Km.